Click here for full specs. SART Toyo Musen 2 sets. Control, Project Office and Engine Room. and owner / client cabins. landbased satellite system (up to 20 km). 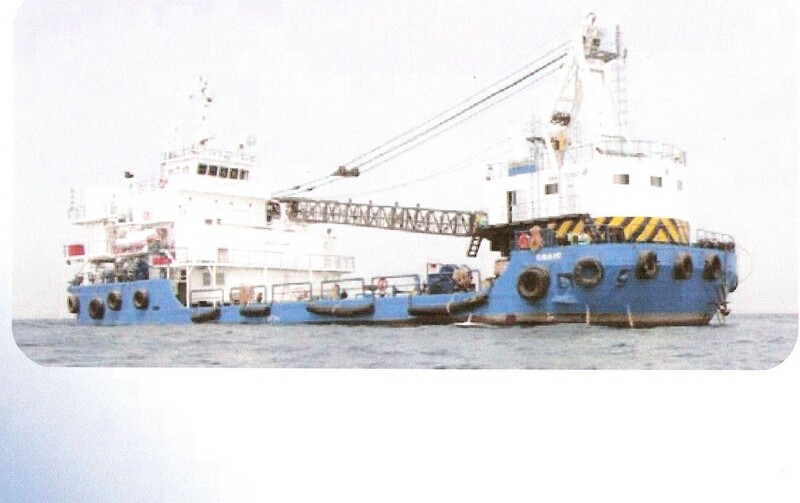 Tugger Winches: Three x 2.0 Tons each. Make 2 x NIGATA IRONWORKS CO.
providing power for emergency supplies. Rated Capacity 12000 Kg f.
Video and computer linked to whole vessel facilities. The above Pipelay Barge is for sale. 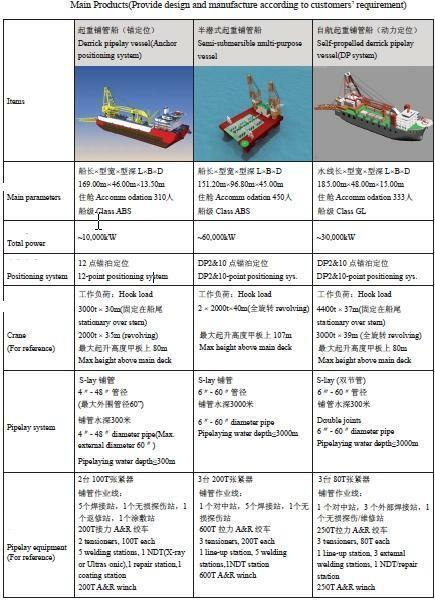 We have other new and used Pipelay Barges for sale. Please contact us. GLOBAL CHIMAKS..ONE-STOP SOLUTION FOR ALL YOUR MARITIME NEEDS!